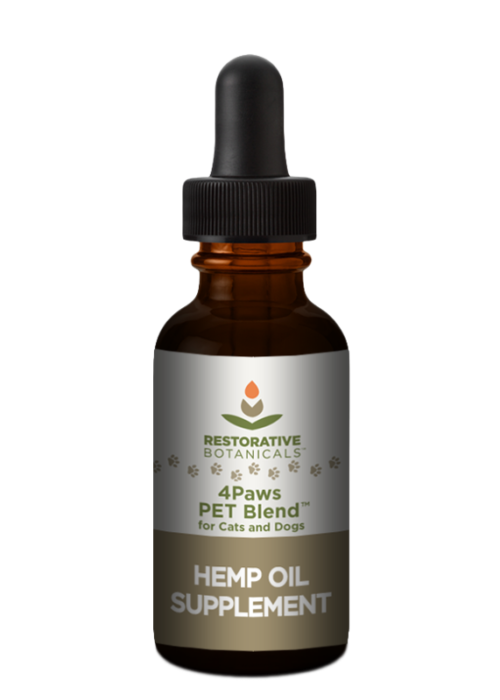 4Paws™ PET Blend Hemp Oil Supplement is a specially formulated extracted hemp oil infusion made for cats, dogs and other furry companions. 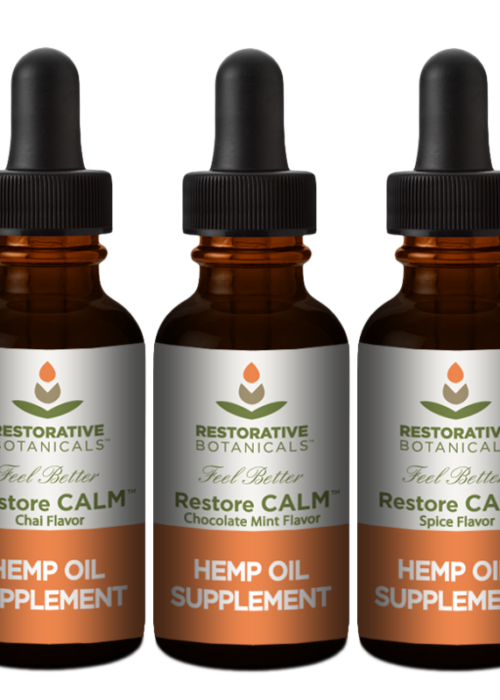 Our non-psychoactive hemp oil extract blend contains 6 mg/ml of naturally occurring hemp derived phytocompounds, cod liver oil and cold pressed hemp seed oil. Formulated to support the interconnected physiological systems of mammals, 4Paws daily supplement also provide relief for weary muscles and joints, promote a sense of relaxation and calm and provides exceptional nutritional support. 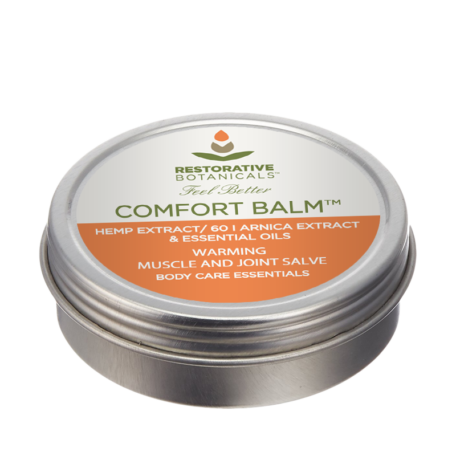 * This functional oil infusion helps your companion feel more comfortable during times of separation, travel, guest visits, and other chaotic events. 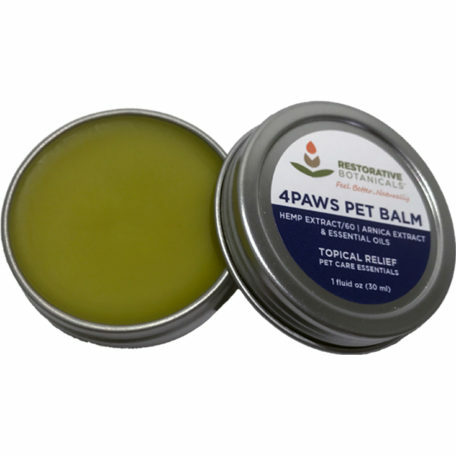 4PAWS PET Blend is packed full of healthful vitamins, minerals and naturally occurring phytocompounds including terpenes, flavonoids and other phytochemicals derived from certified Colorado hemp. 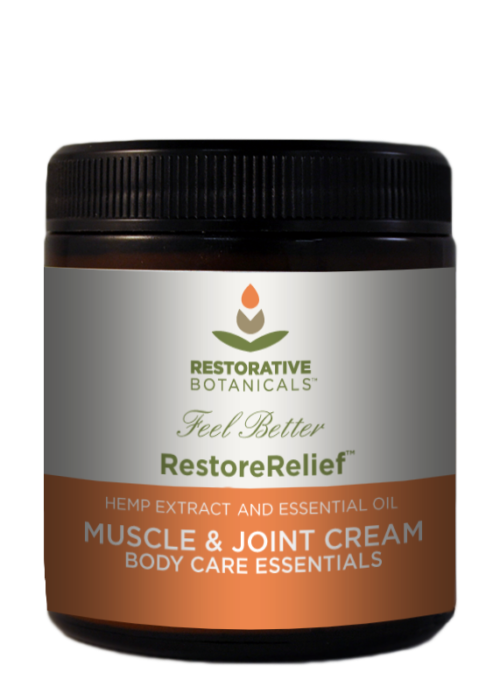 A nutritious supplement lovingly prepared to supports your companion’s diet, comfort, mood, health and overall sense of wellbeing*.